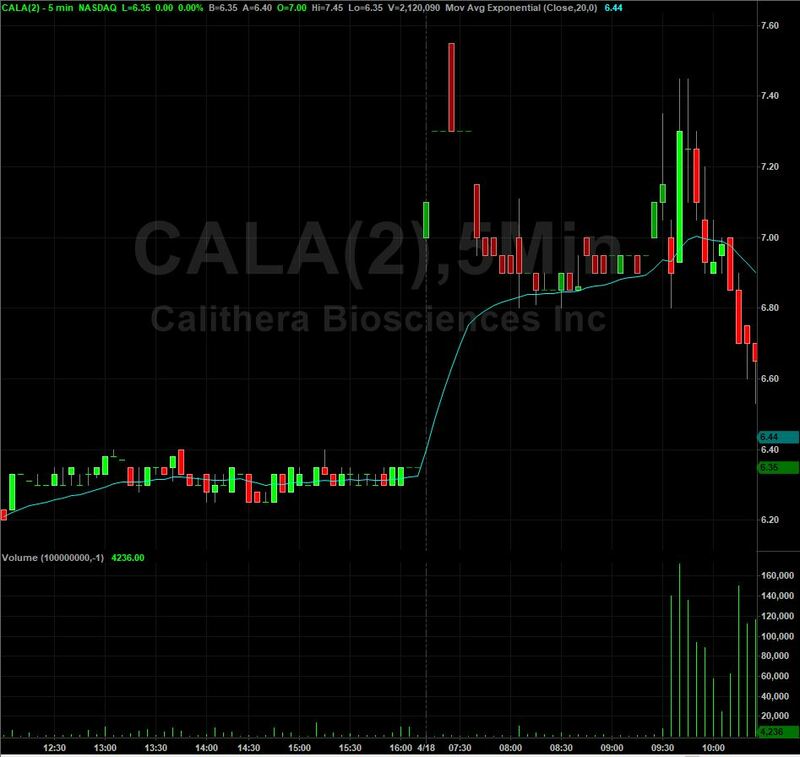 Shares of Calithera Biosciences, Inc. gained $0.60, or $9.45% during premarket trade on Wednesday. The surge came after the company received a fast track designation status from the FDA for its CB-839 glutaminase inhibitor and cabozantinib, which are combined to treat kidney cancer, or renal cell carcinoma. The biotech firm, which is based in California, said it is currently evaluating the treatment in a trial that involves about 298 kidney cancer patients, where the primary goal is for them to survive freely. 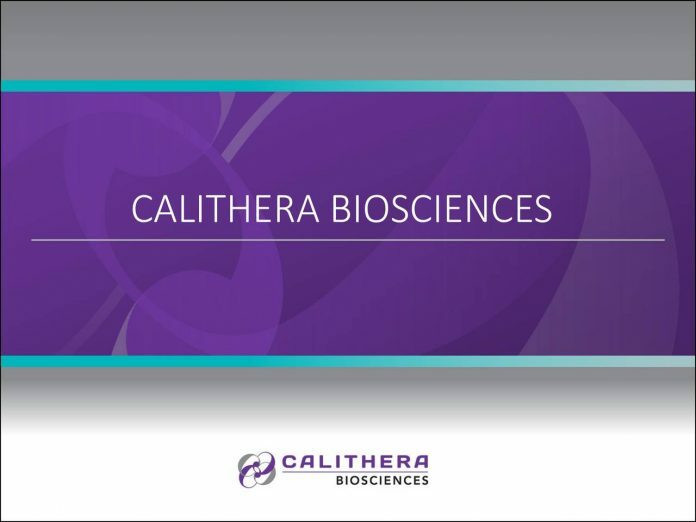 Calithera Biosciences reported its quarterly earnings on March 8. The biotech firm announced earnings per share of 31 cents for the quarter, failing to beat the 22 cents consensus estimate of Thomson Reuters. Calithera had a negative return on equity of 17.48% and a negative net margin of 107.20%. Revenue stood at $7.24 million, but analysts were expecting a figure of $7.28 million. The business posted earnings per share of 45 cents during the same quarter in the previous year. Wall Street forecasts that Calithera will post an EPS of $-1.21 for the current fiscal year. This is right in my wheel house for penny stocks as it is a low floater priced under $10 per share so it will definitely be on my watch list!